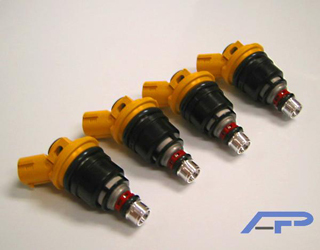 The Agency Power STI Injectors flow 816cc. 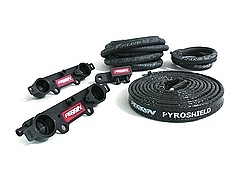 These injectors are designed for cars with large turbo kits making 400+ horsepower. 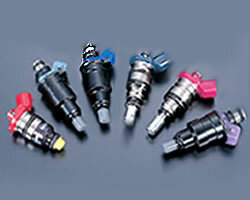 We have these injectors available as brand new sets of 4.